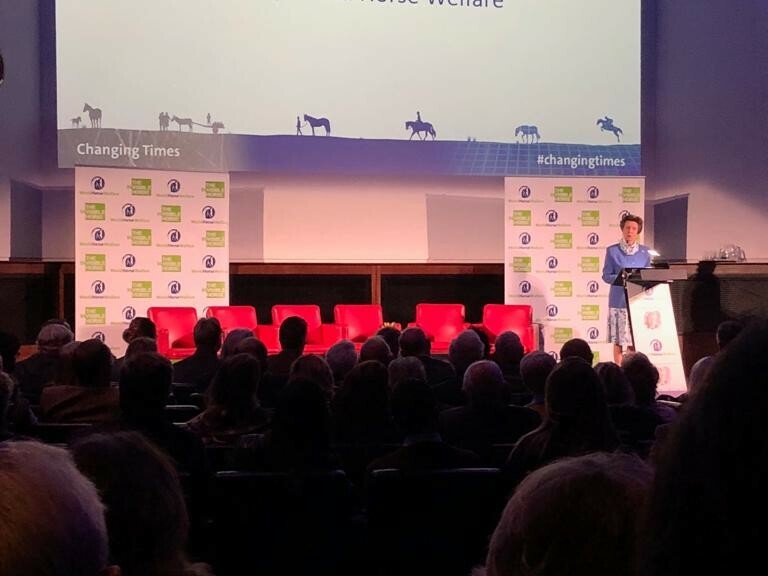 Last week, Horse Scout’s Ellie Kelly was in attendance at the World Horse Welfare Annual Conference in London. 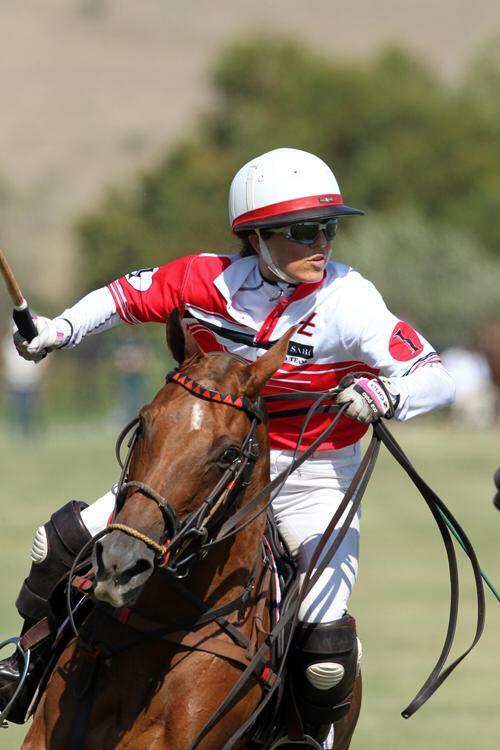 It is an exclusive event attended by leading figures in the world of veterinary medicine, equestrian sport, horse racing, politics, and animal welfare as well as HRH Princess Anne. The theme of the conference this year was Changing Times. Essentially how change- both good and bad, is continuing at a meteoric rate and what the future for equine welfare might hold. The day was opened by Michael Baines, Chairman of the World Horse Welfare who had recently visited some of their projects in Cape Town and Lesotho which are jointly run with several other charities based in these parts of the world as well as other international animal charities like The Brooke and The Donkey Sanctuary. “I saw firsthand how important it is to take a holistic approach to equine welfare and, to be prepared to work with multiple stakeholders to achieve the best results,” said Michael. Perhaps this is a lesson we can all take away generally when striving to improve not only our horses lives but also our own livelihoods and interests in the equestrian sphere. As equestrian sport, recreational riding and general horsemanship evolves and improves in some areas but declines and is devalued in others. The advent and reliance on social media for information and as a marketplace is both a vice and a virtue. Utam Kaphle, a young professional from Nepal, spoke on the innovative work being done by Animal Nepal. As Executive Director of the charity, he has spearheaded projects to improve animal welfare in the country by working with the local communities. With the help of government institutions, Animal Nepal has helped the lives, health and education of poverty-stricken communities as well as their working animals and the large number of strays which can spread disease. Four-time Olympic Dressage rider Richard Davison then gave some compelling arguments on what was wrong and right in the sport horse industry. “When we riders, in our quest for success and our competitive side gets the better of our horsemanship.” Rollkur, hyperflexion and nose pressure was a recurrent theme and he expressed the importance of more clarity in the rulebook and more scientific evidence to prove the effects of a tight noseband- more on this in our next blog. The future of Gypsy Cobs was addressed by Andrea Betteridge, founder of the Traditional Gypsy Cob Association. Andrea has spent decades obtaining and recording historic information and collecting DNA from different herds to prove the heritage of the breed and its historic bloodlines. This formed the foundation for recognition of the breed by British and European governments with member registrations from over 35 countries and the authentic breed database recognised all over the world. Overbreeding has led to the “dumping” of cobs, which the so often become welfare cases. As well as establishing the breed and educating would be breeders on the implications, Andrea has prompted other initiatives such as specialised showing classes and “Give a Cob a Job”. The next topic covered was how charities and win trust and broaden their horizons. This came from Joe Saxton who featured in the top ten of the most influential people in UK fundraising. He is also the founder of a research consultancy for charities called nfpSynergy. The main pointy to take away was that support for animal charities is well up the national order, featuring higher than charities concerning homelessness, social welfare, overseas aid, religious and environment and conservation. So we Brits remain, “a nation of animal lovers”. The day was rounded off with a discussion panel between influential veterinary delegates who covered topics such as changes in culture, technology and the internet and social media- friend or foe to both horse owners and vets. 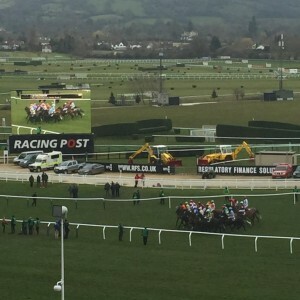 Overweight riders and horses were also commented on as this is a welfare issue we all see too often at shows around the country. The use of artificial aids was also addressed, where Gemma Pearson highlighted horses “limited learning capacity”. She explains: “the spur and whip refine our instructions further so we can be more precise about what we are asking. But what we need to move away from was using the whip and spur for punishment as that is what creates problems”. Because it’s Great to be British! We may have lost the football and are about to be politically screwed by the rest of Europe but the UK have plenty to celebrate in the Equestrian world. 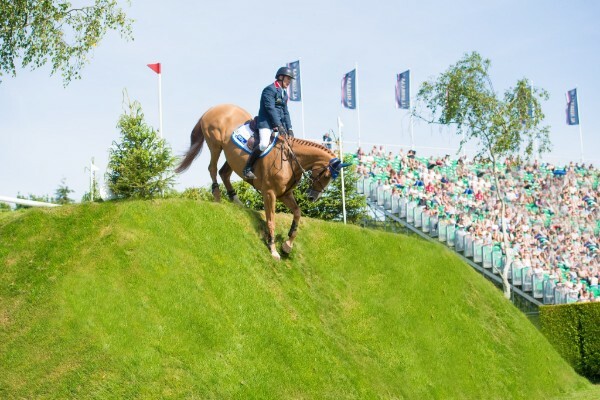 For starters, British riders occupy the top three spots in world ranking for eventing. In showjumping and dressage, we still possess the individual Olympic gold medal. In horse racing British trainers, jockeys and breeders continue dominate the sport, as was evident at the Investec Derby, at Royal Ascot and in recent bloodstock auctions. It has been a brilliant year for our Horse Scout advocates too and we are proud to put our brand behind all of them. William Funnell has just won the Al Shira’aa Derby at Hickstead on the exciting homebred Billy Buckingham. 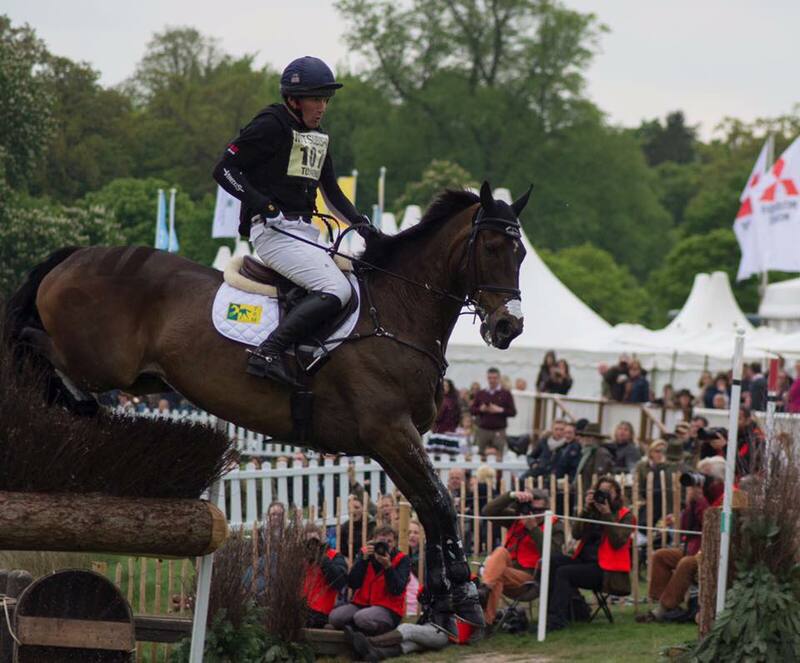 The pair have also been named as part of the British squad for the Nations Cup at Hickstead later this month. A good result here could see them heading out to Tryon for the FEI World Equestrian Games in September. 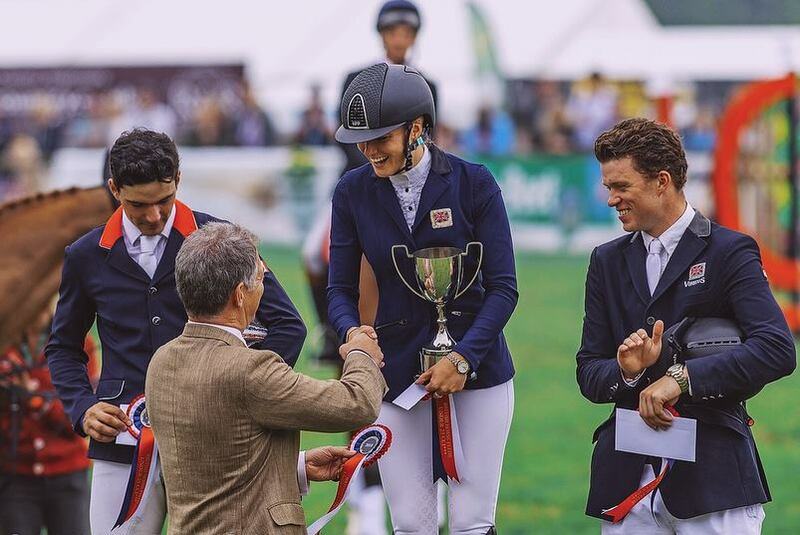 Not only is Oliver Townend World Number One event rider, he has an unbelievable three horses listed for the British squad heading to the World Equestrian Games, whilst Emily King recently won the Under 25 National Championships at Bramham. The busy season is in full flow and we have a long tradition of hosting some of the greatest events in the world. 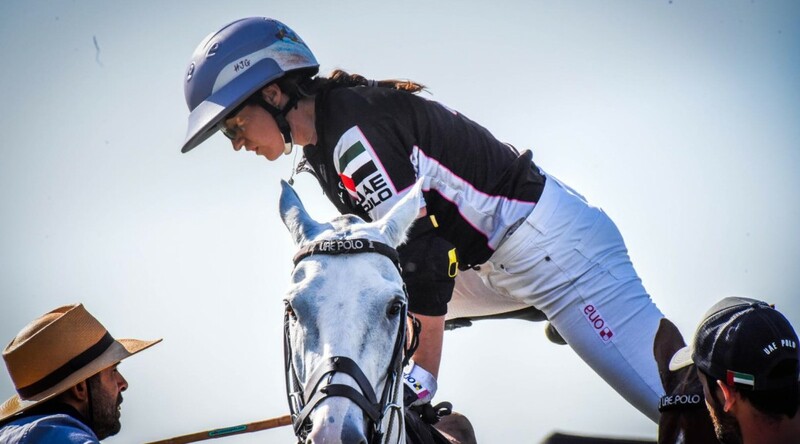 With a most memorable Badminton, Windsor, Bolesworth, The Hickstead Derby and Royal Ascot behind us, we look ahead to the Polo Gold Cup, The Royal International Horse Show, The Festival of Eventing, the London leg of the Global Champions Tour and Burghley. 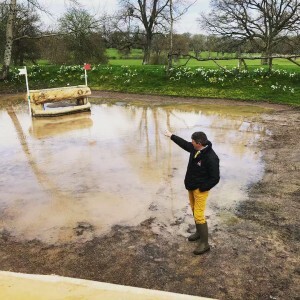 At Horse Scout we have our finger on the pulse and it’s important for us to be in the thick of this sporting action, so we have a presence at all of these events. We also have some great ticket giveaways and offers coming up so you can celebrate the best of British sport ringside. We can’t get away from the fact it is the Royal Wedding this weekend. The occasion will come with all the pomp, tradition and ceremony as is expected of our nation. So naturally it will involve horses and carriages. 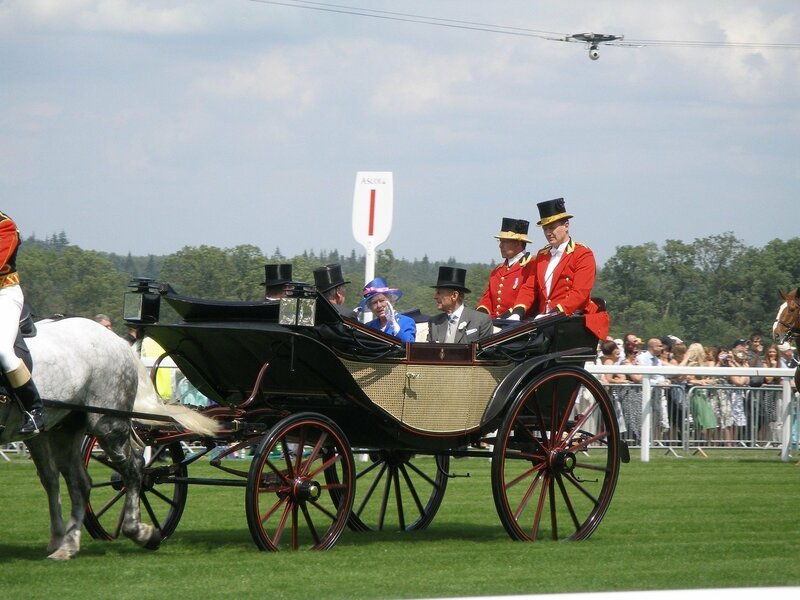 Kensington Palace confirmed that Prince Harry and Meghan Markle had selected the Ascot Landeau carriage for their procession after the wedding on May 19th. This is one of five open-topped carriages of this type, kept by the Royal Mews. The Landaus are used every year for The Queen’s procession during the Royal Meeting at Ascot. 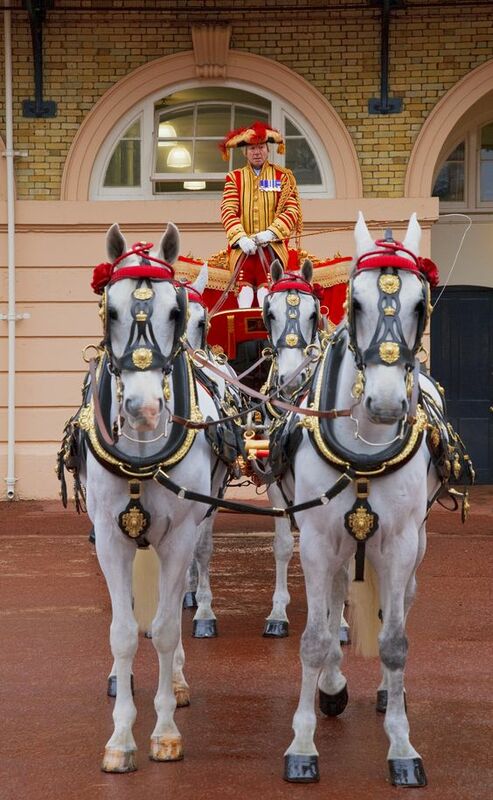 The carriage will be pulled by four grey horses, known as the “Windsor Grey Horses”, with a another two horses acting as “outriders”. 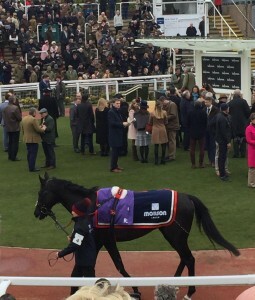 The planned horses for the carriage are called Sir Basil, Tyrone, Storm and Milford Haven and the two outriders will be Plymouth and Londonderry. Windsor Grey horses play an important role in the ceremonial life of The Royal Family and indeed the nation. They have been drawing the carriages of successive Monarchs and Members of The Royal Family since Queen Victoria’s Reign. On the big day, the carriage carrying Prince Harry and Meghan will leave Windsor Castle via Castle Hill, continuing along the High Street and through Windsor Town, before returning to Windsor Castle via the Long Walk. 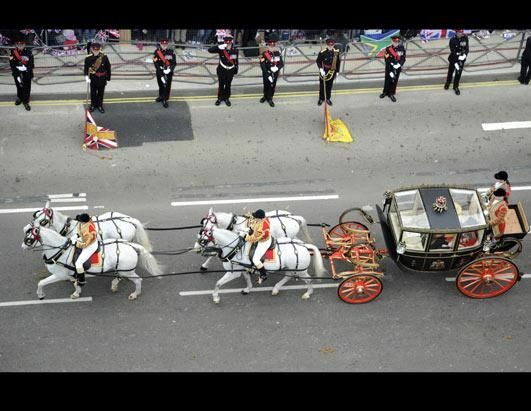 The carriage will be escorted by several members of the Mounted Regiment of the Household Cavalry.